Provides HR support to AMS and its clients. Avid fan of all Chicago’s professional sports teams. 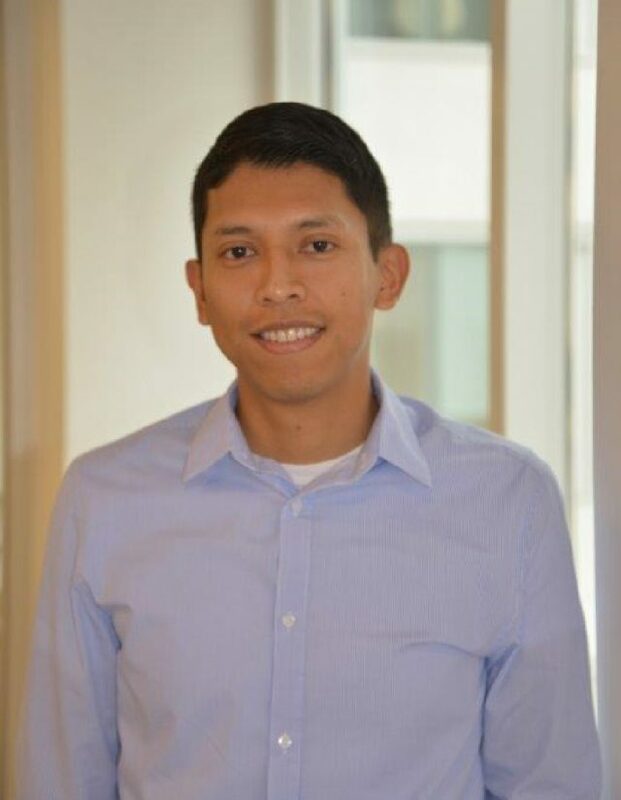 Aldo Hueramo joined AMS in March 2019 as a HR Generalist. Aldo provides support to AMS staff as well as works with clients such as EMPEA and Med-Project. Aldo graduated from Northern Illinois University in 2010 with a degree in Business Management. After graduation, Aldo worked as a Bookkeeper in a private accounting office where he processed business client’s payroll, prepared financial statements and filed corporate tax returns. Aldo was an instrumental figure in building and maintaining relationships with all business clients. After relocating to DC and prior to joining AMS, Aldo worked for a Federal Qualified Health Center, where he held two different roles. In his role as a HR Generalist, Aldo led the recruitment process as the organization expanded to into five sites, across two states. Additional duties included credentialing of licensed providers, onboarding of new staff and HRIS implementation and management. As the Bookkeeper and Accounting Coordinator, Aldo processed organization payroll, handled the accounts payable and assisted with accounting entries. Aldo is an avid sports fan. He closely follows all of Chicago’s professional sports teams and on the weekends you can find him on the soccer field or on the golf course.